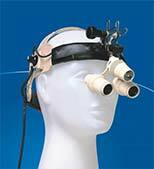 thought out and simplemedical equipment "Scanner"
Only high-quality materials and components manufactured in Europe. 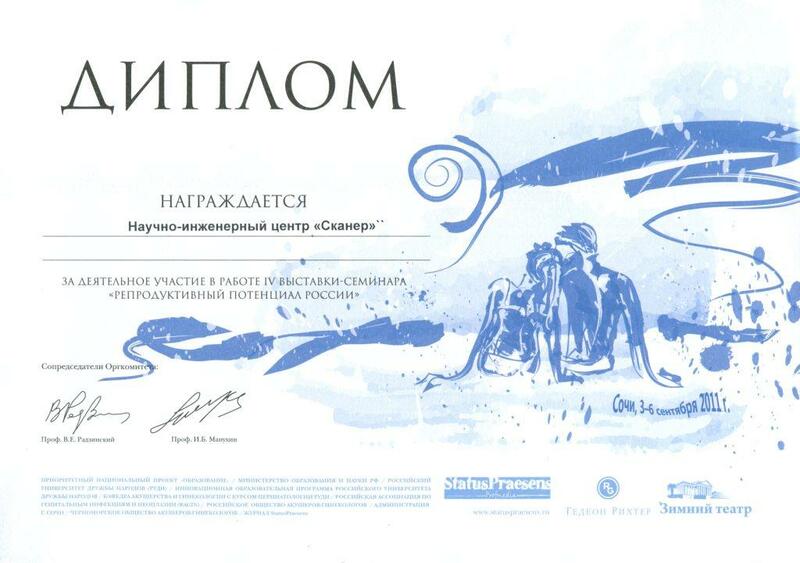 Only a holistic and thoughtful production process. 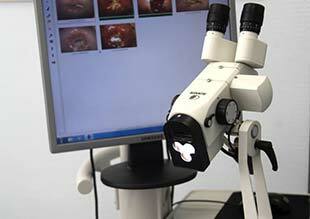 As experts in the field, we know what specialists of modern medicine want. 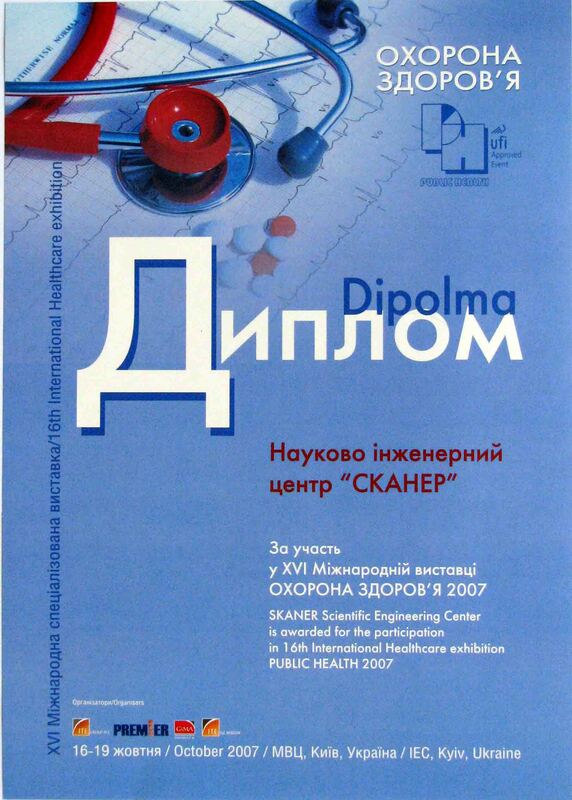 All the products we develop by ourselves, constantly implying innovative ideas. 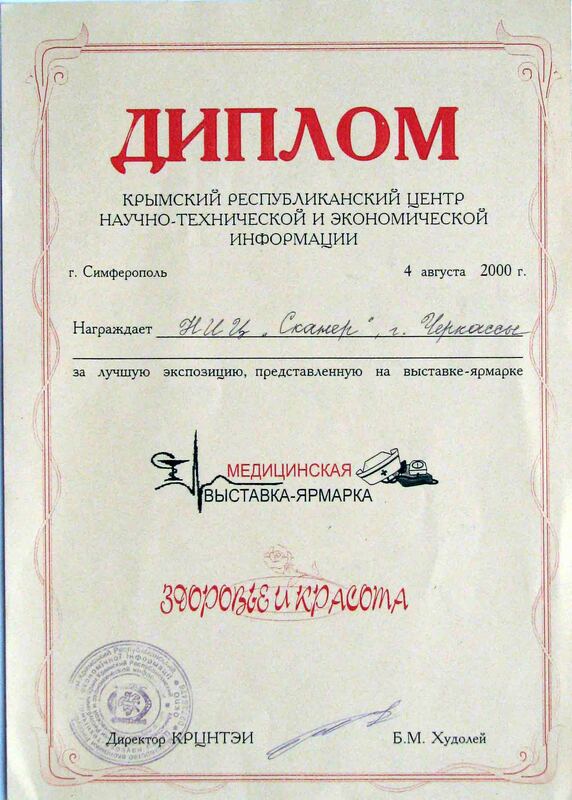 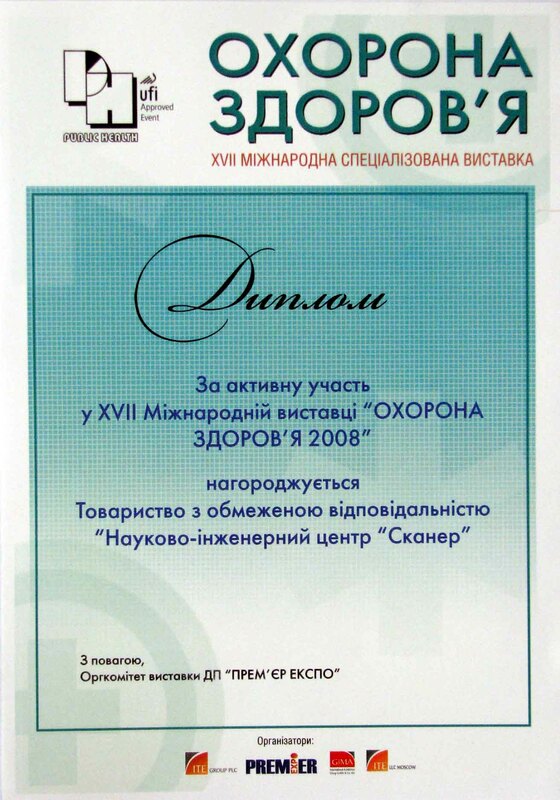 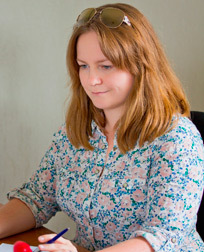 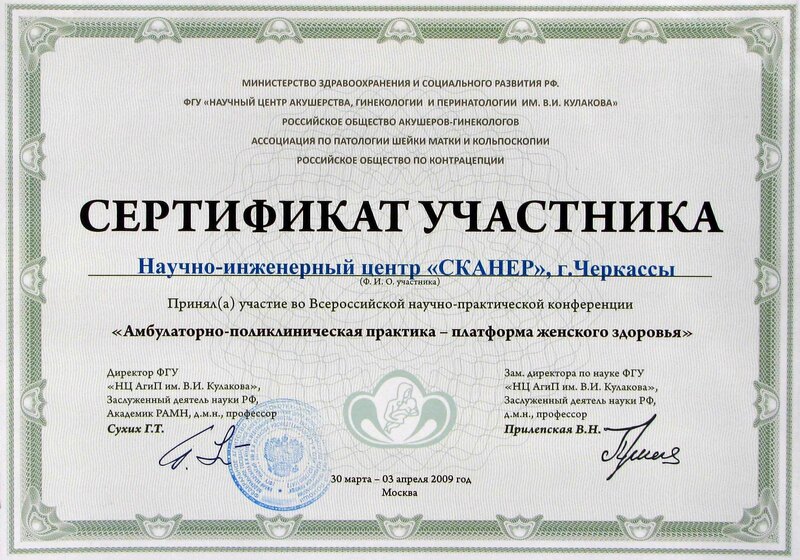 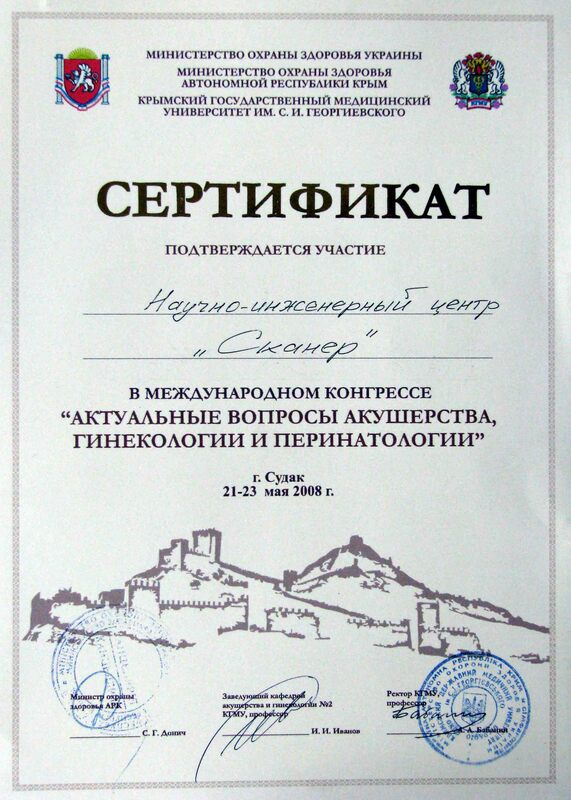 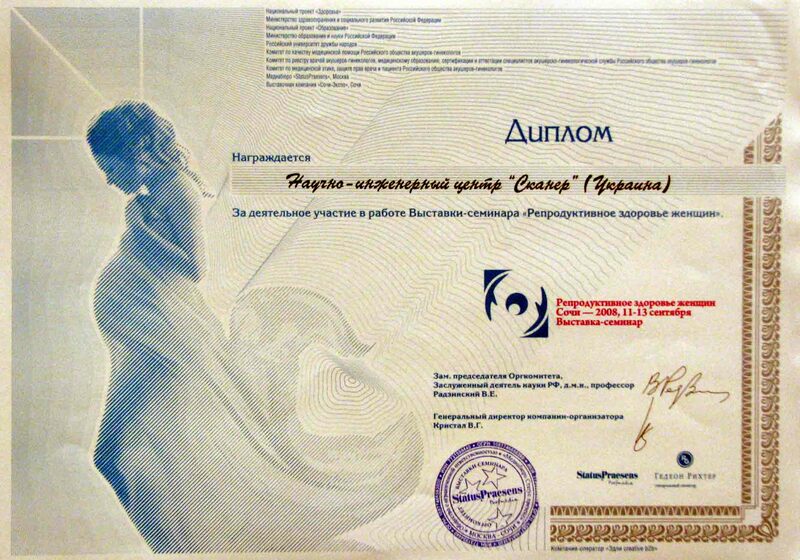 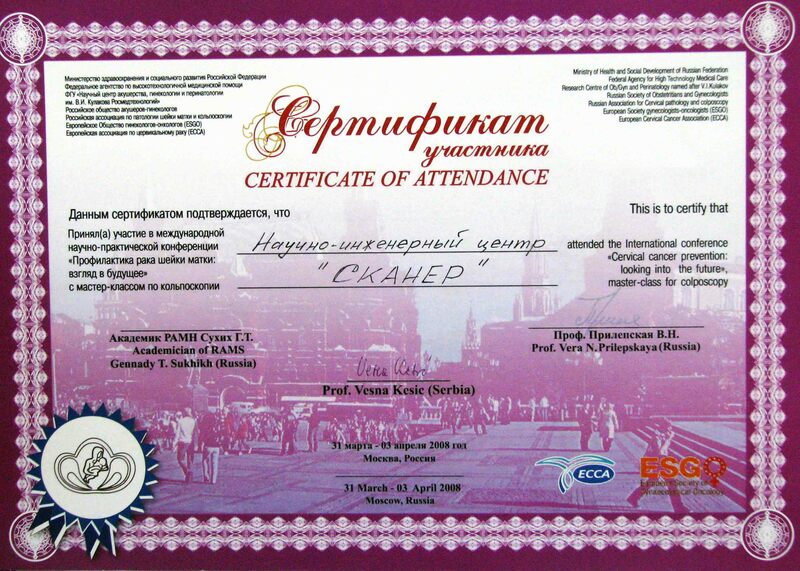 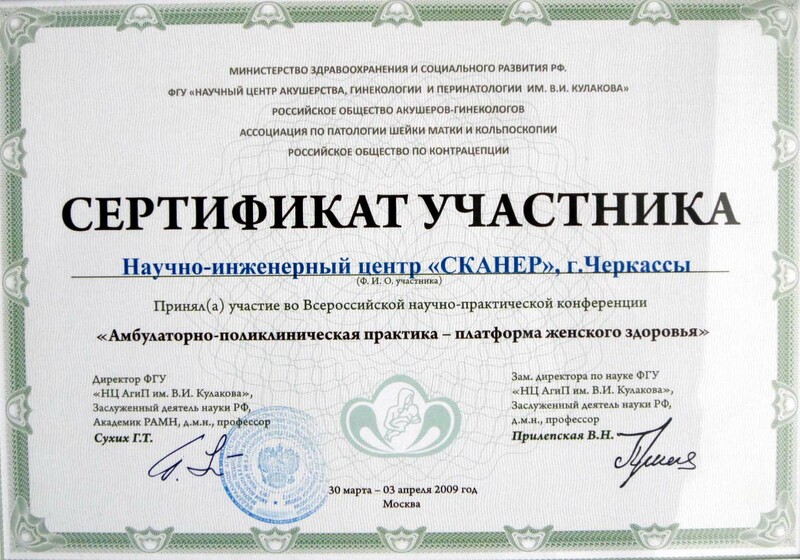 Cooperative "Ellipse", consisting of 5 engineers, involved in the development and manufacture of optical and mechanical devices,submitted documents for re-registration as a small enterprise "scanner". 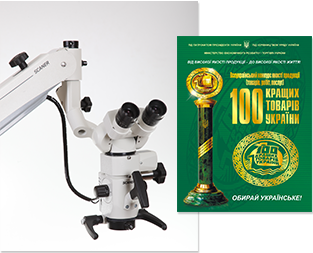 With a help of Academician V.N.Zaporozhana company "Scanner" has developed and released the first Ukrainian colposcope MK-100 with Photosystem on the basis of camera FED. 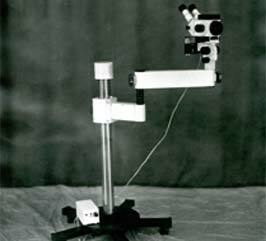 Colposcope of 2nd generation MK-110 was designed and manufactured , with a spring-balanced parallelogram! 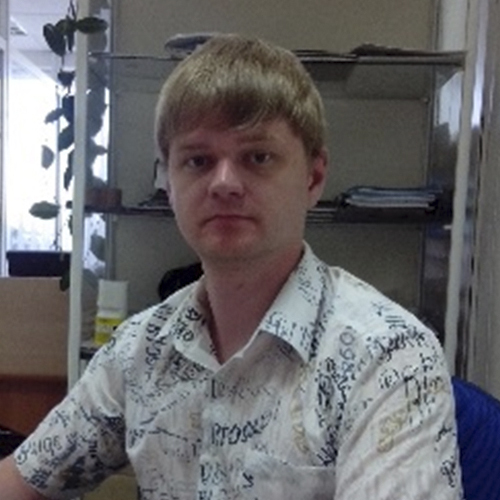 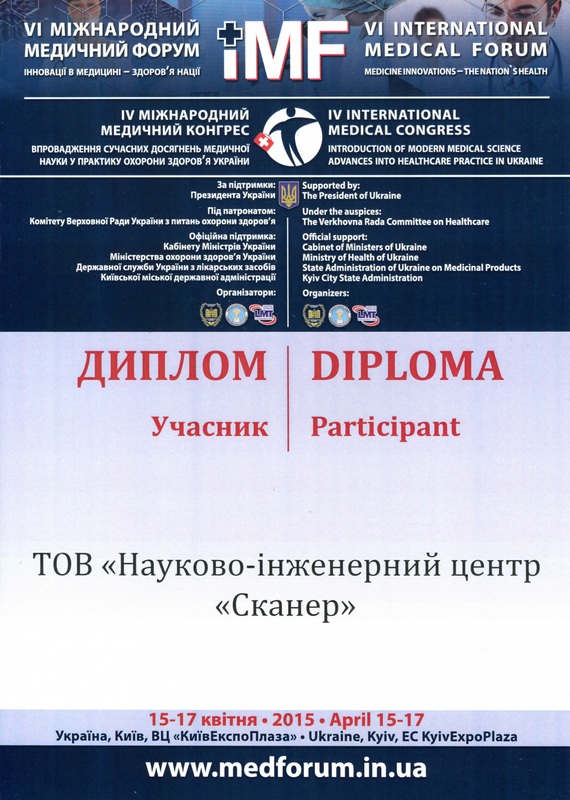 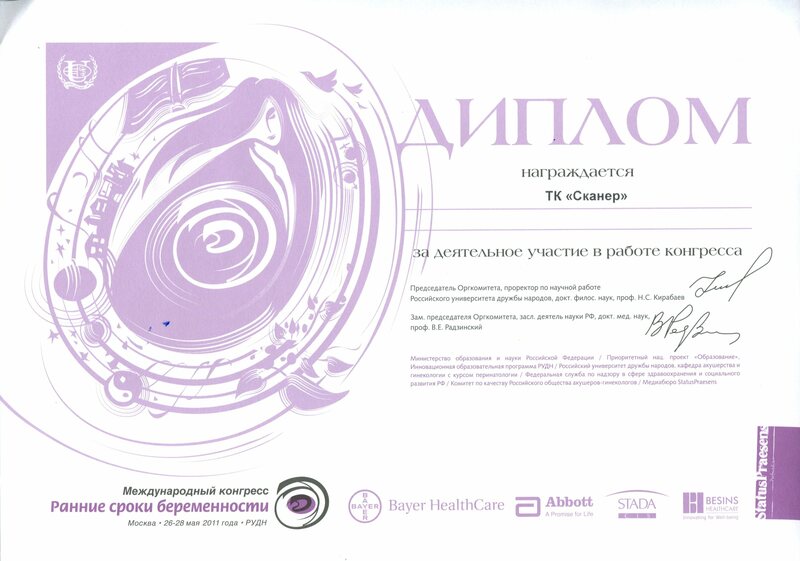 For the first time in the world, we developed software for video system of colposcope, which allowed to create an archive of patients with colpopictures and diagnosis according to prof. EV Kohanevich, or Roman classification. 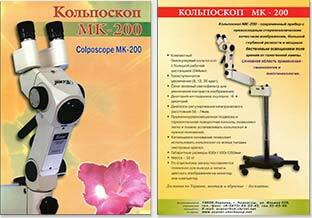 A new, more convenient model colposcope MK-300 was developed and put into production. 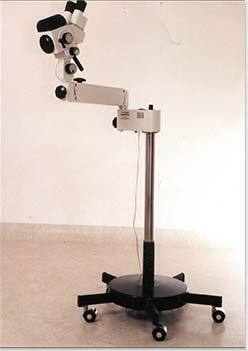 Has been developed and put into production a budget monocular colposcope MK-400. 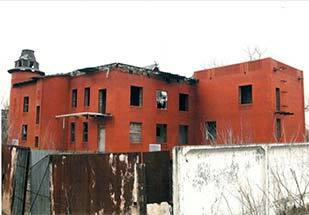 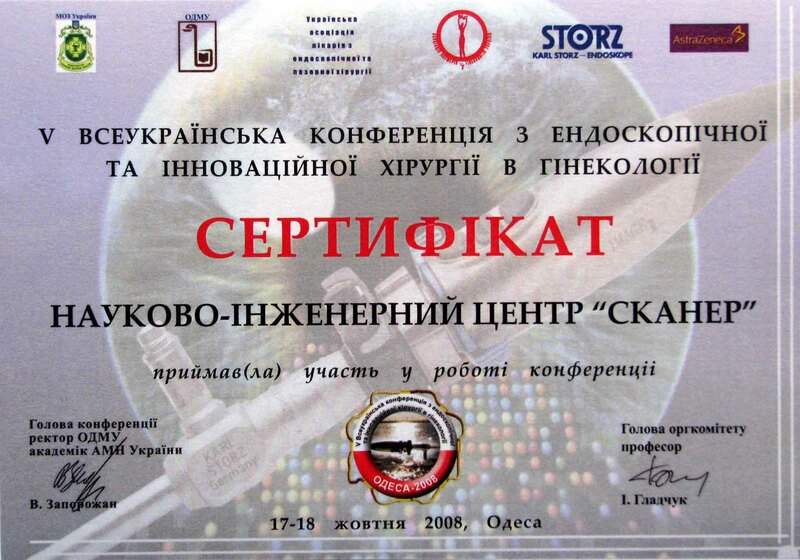 We finished the reconstruction and put into operation a modern scientific and production center, consisting of 3 buildings. 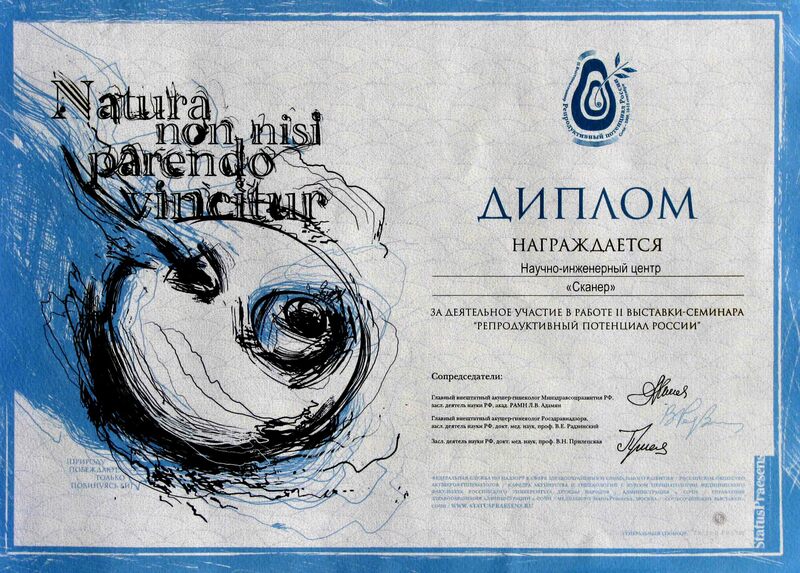 Because of this, all our products, from design to packaging, take a closed production cycle. 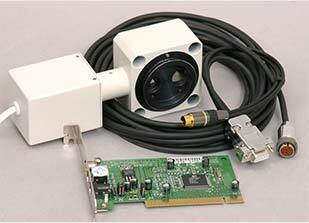 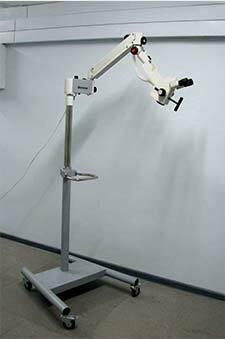 Designed and manufactured a prototype of surgical microscope MDM-100. 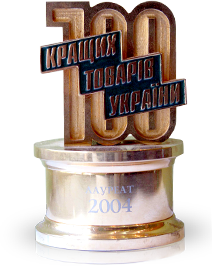 SIC "Scanner" had become the winner of the All-Ukrainian competition of product quality "100 best goods of Ukraine" in the nomination "Products for industrial purposes." 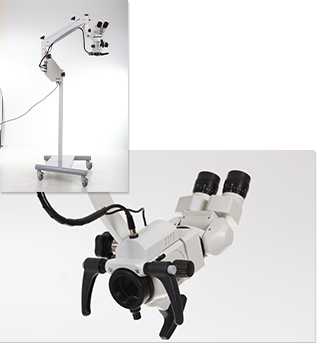 Colposcope «Scaner MK-200", colposcopy «Scaner MK-200" and the MD-500 Microscope «CALIPSO» received the certificate of the CE marking and, accordingly, the right to sell and use in medical institutions of the European Union. 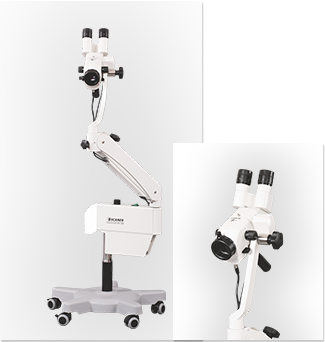 surgical microscope MD-500 «CALIPSO» was designed for dentists, neurosurgeons and otolaryngologists. 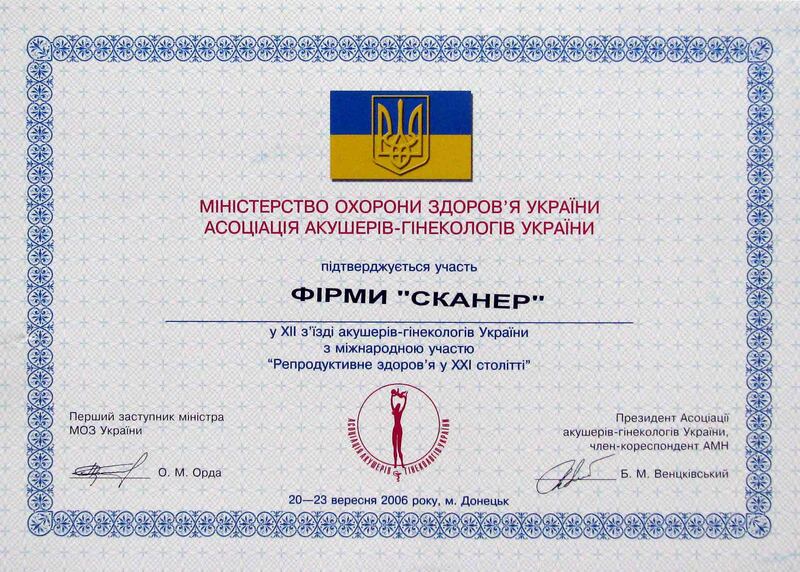 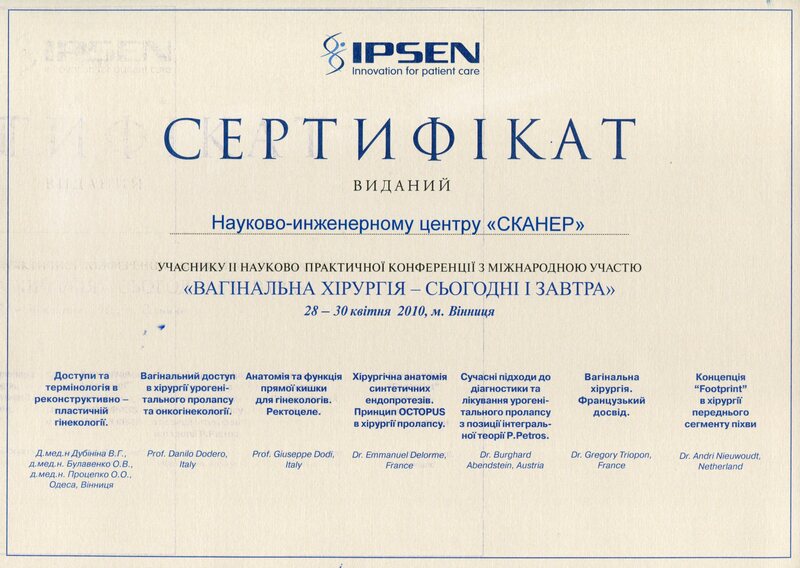 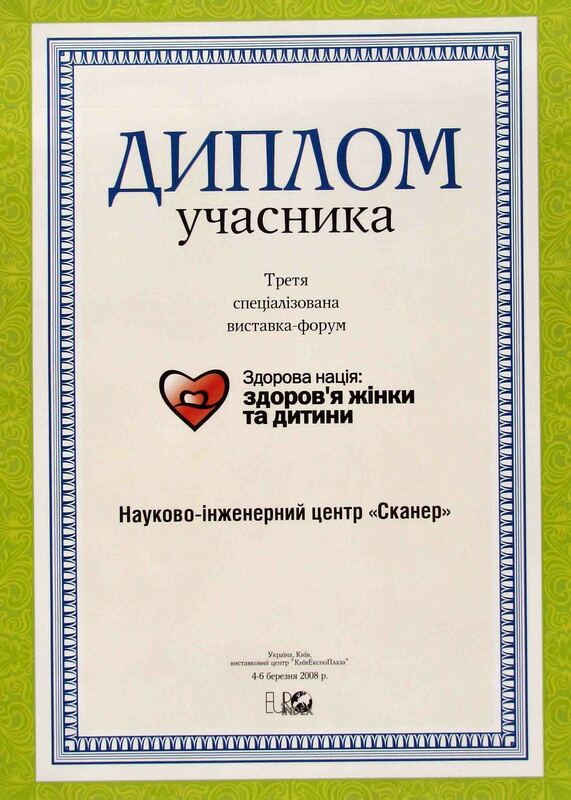 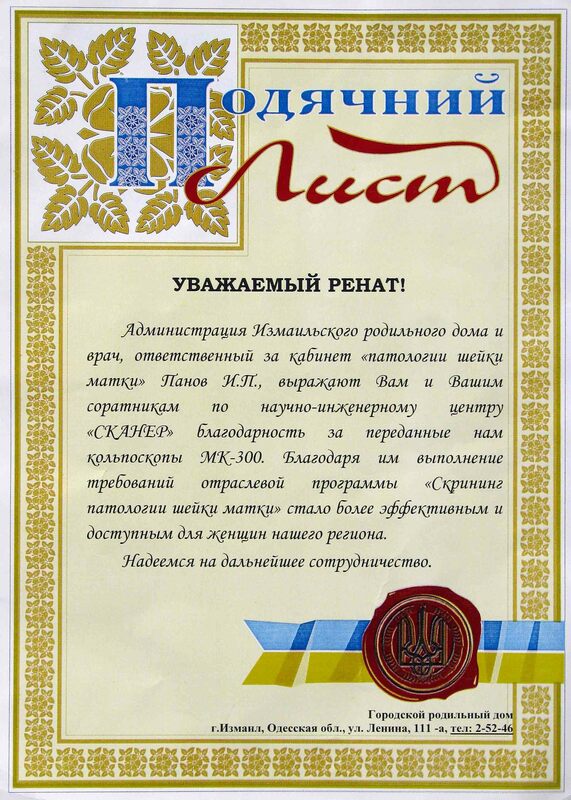 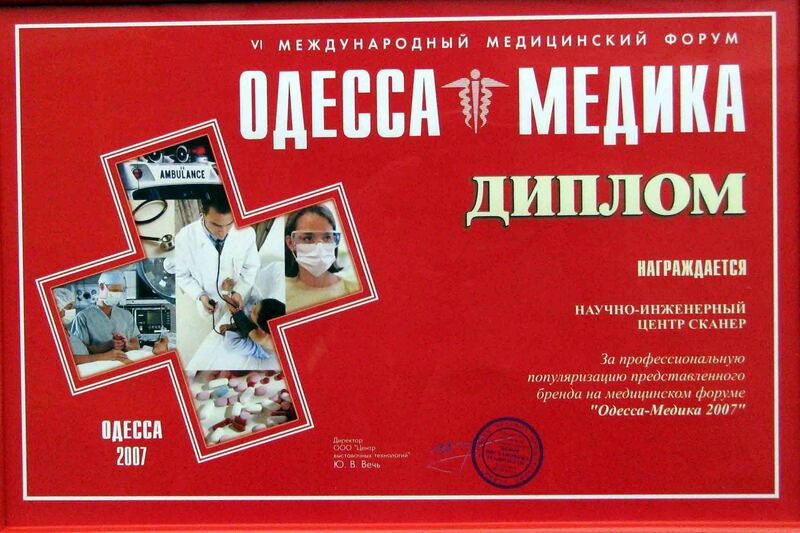 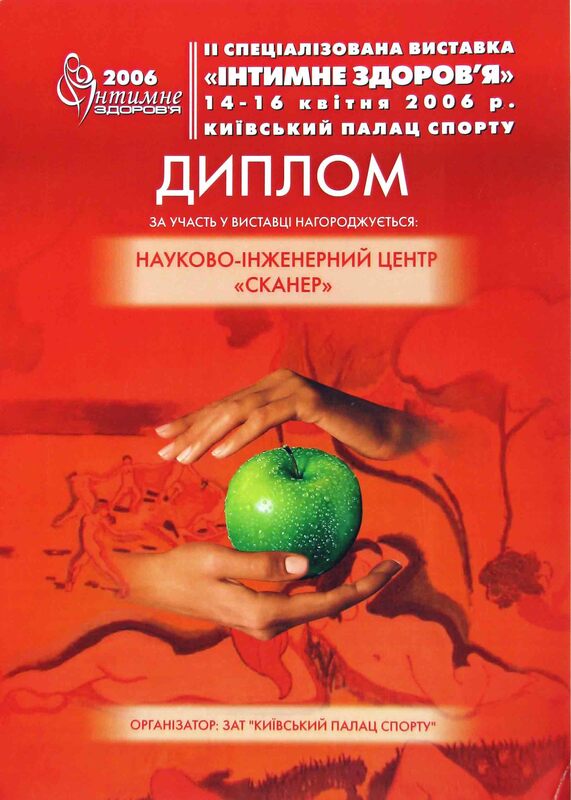 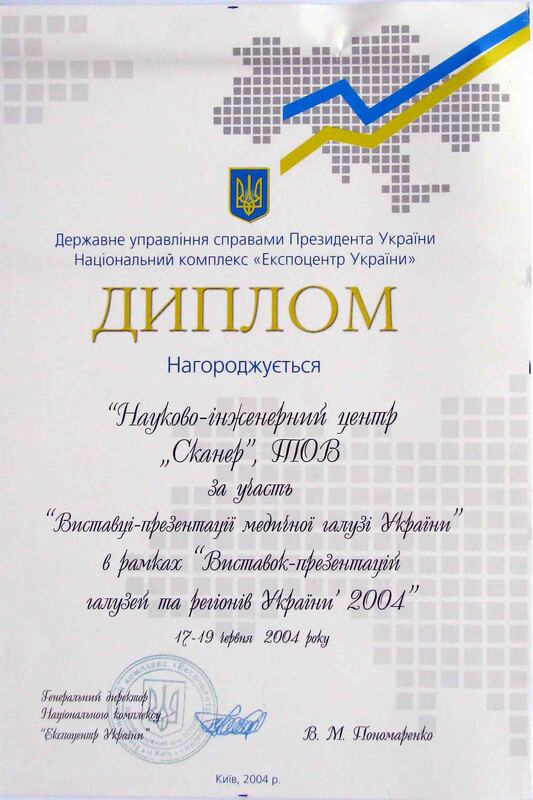 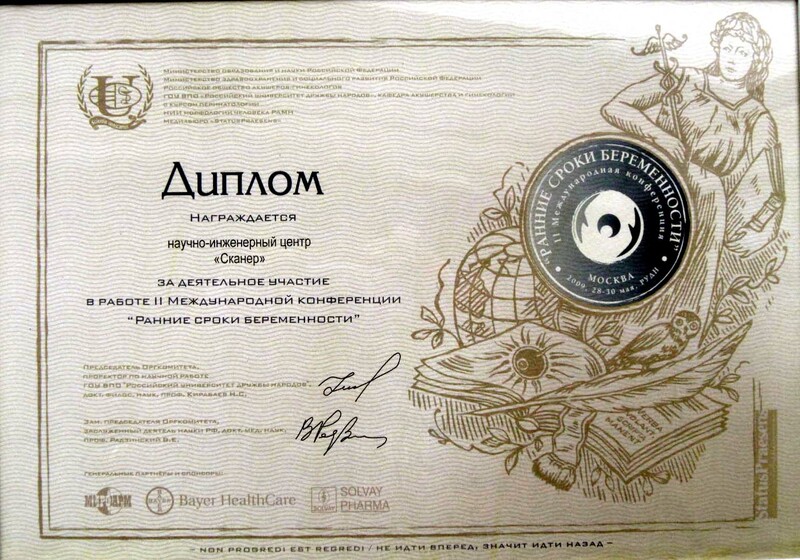 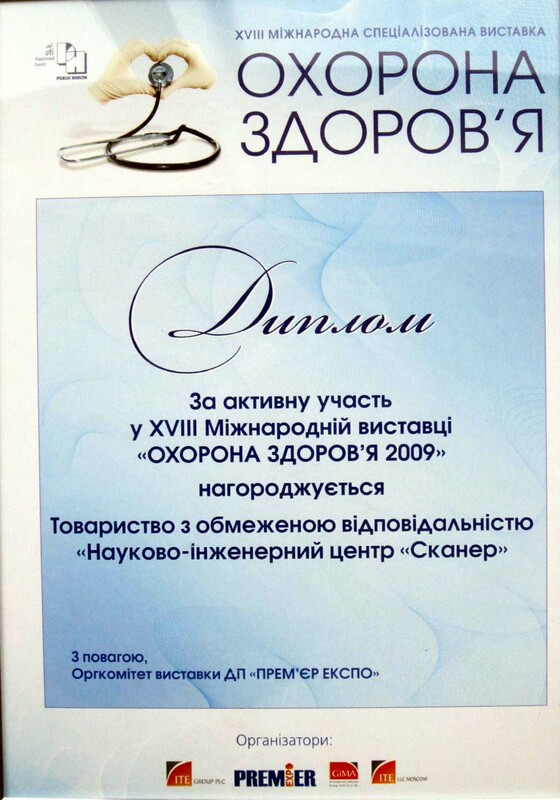 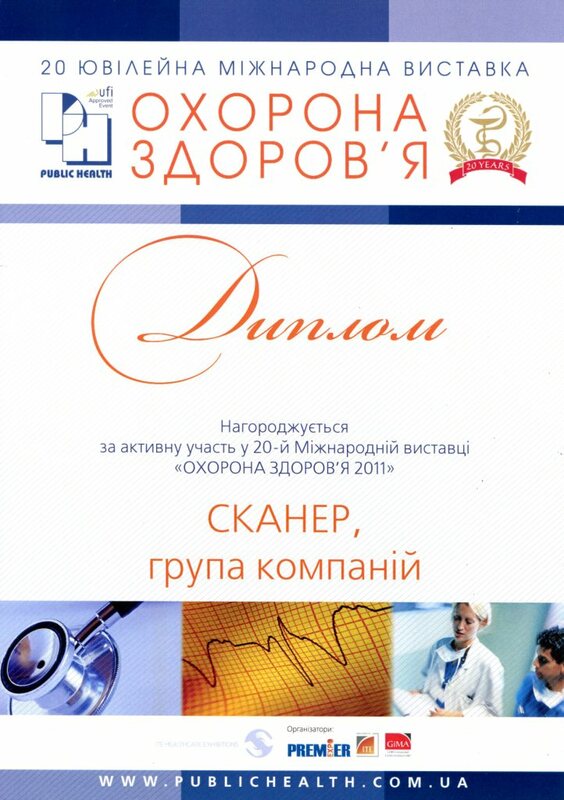 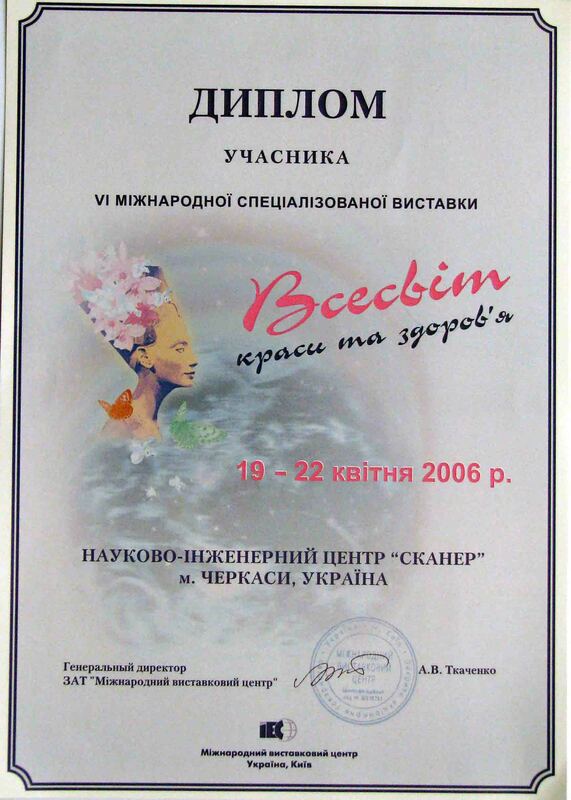 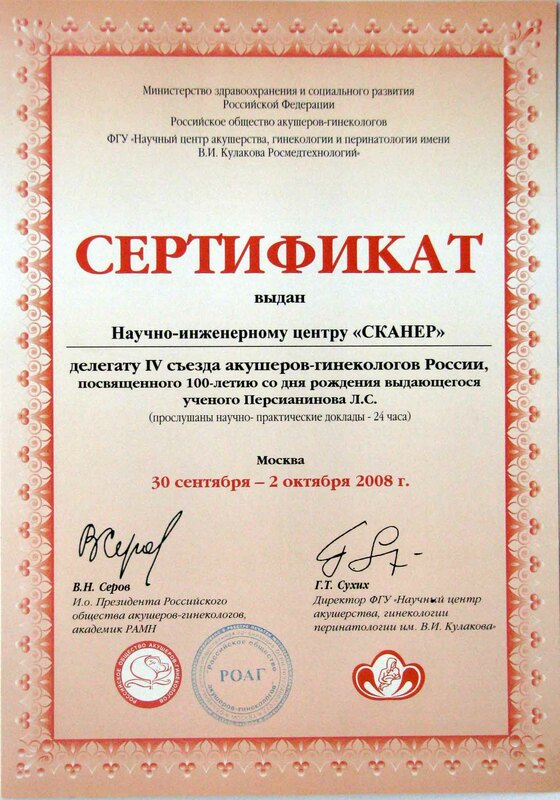 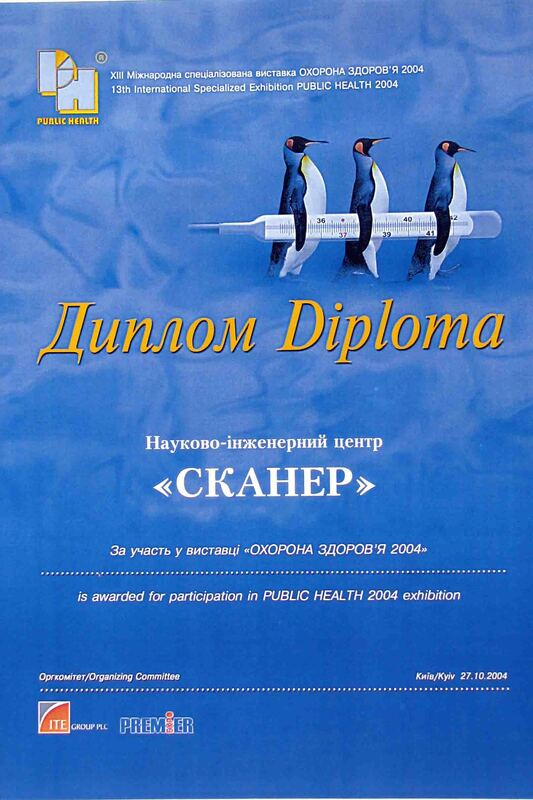 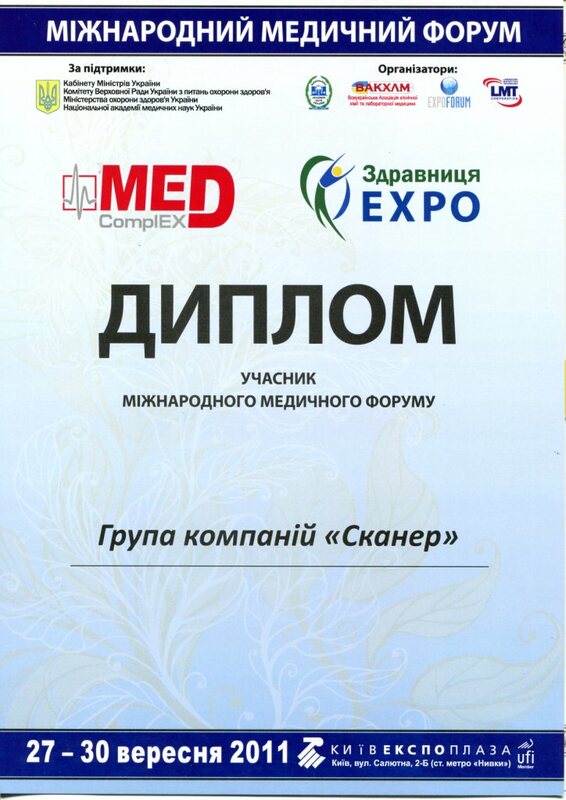 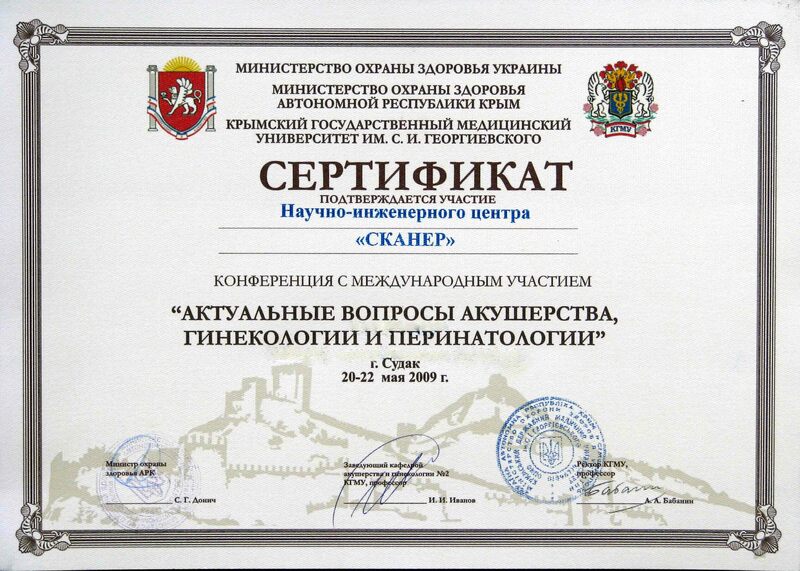 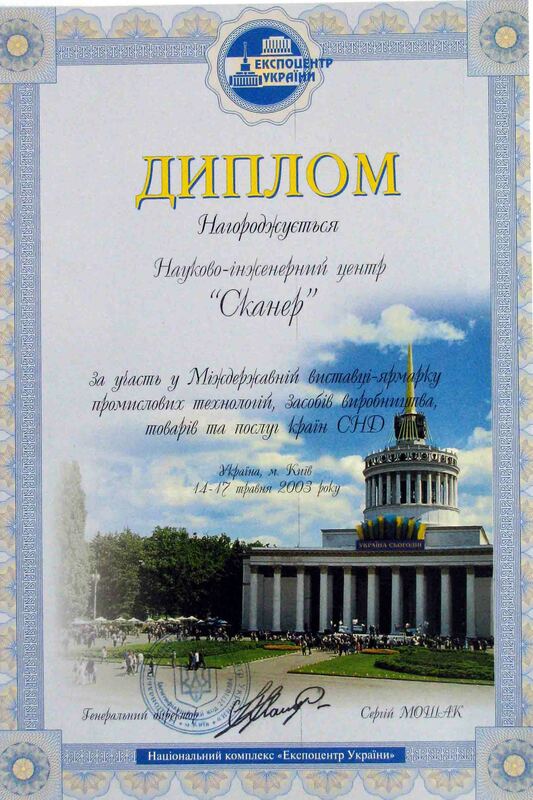 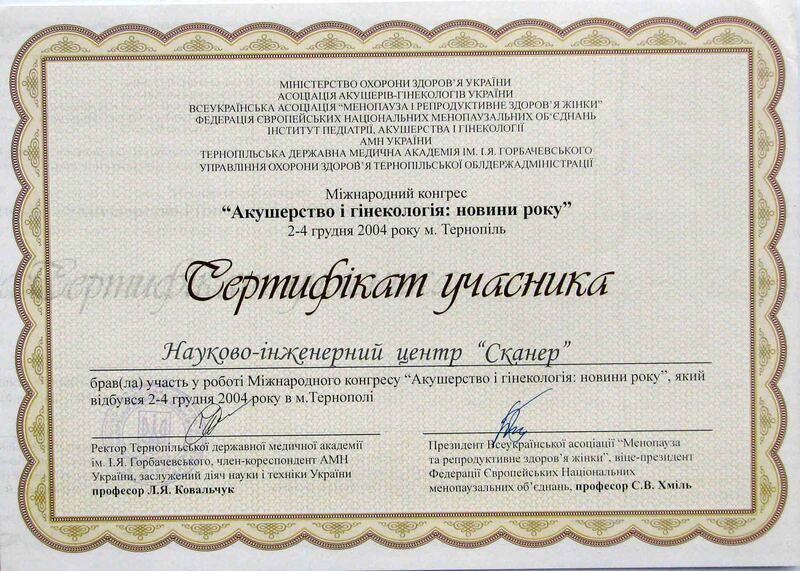 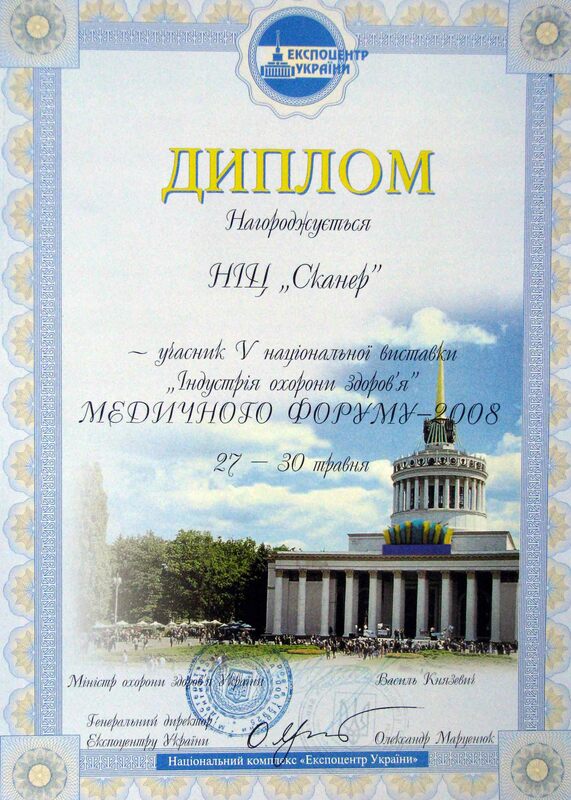 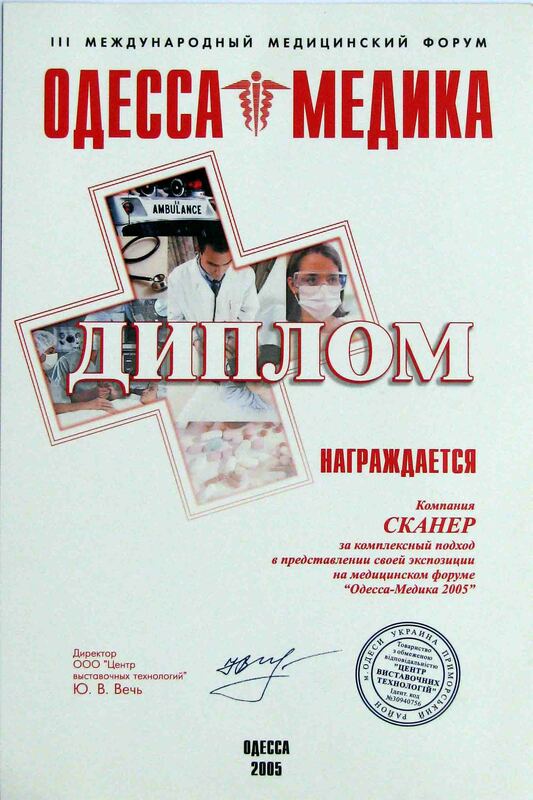 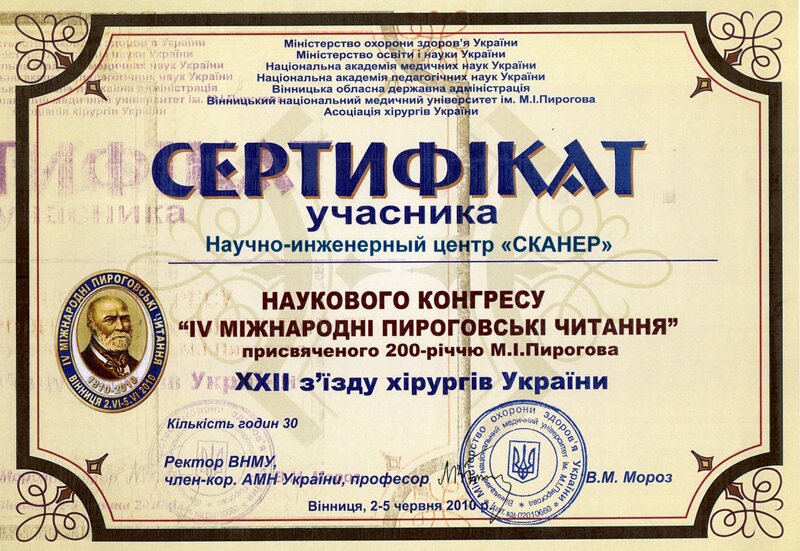 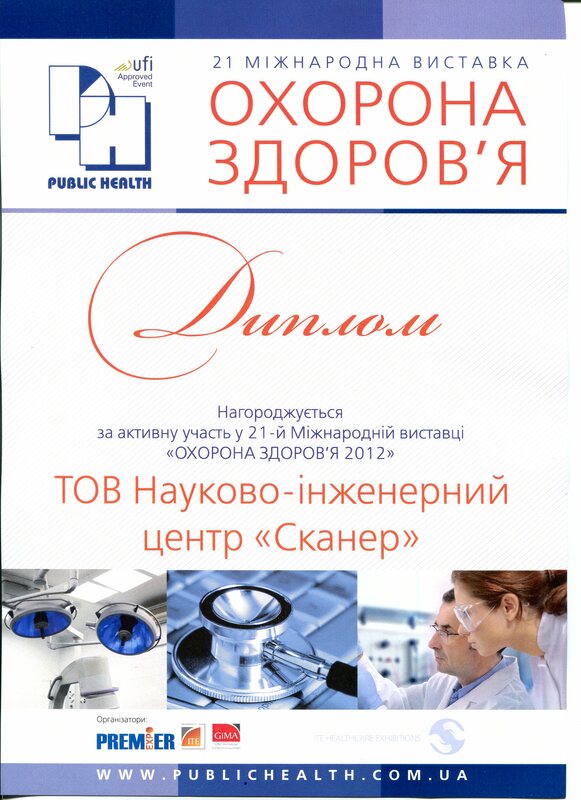 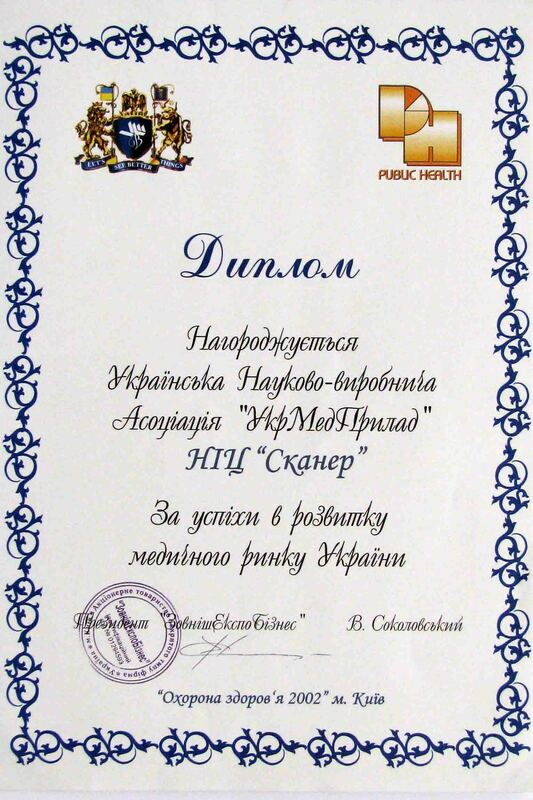 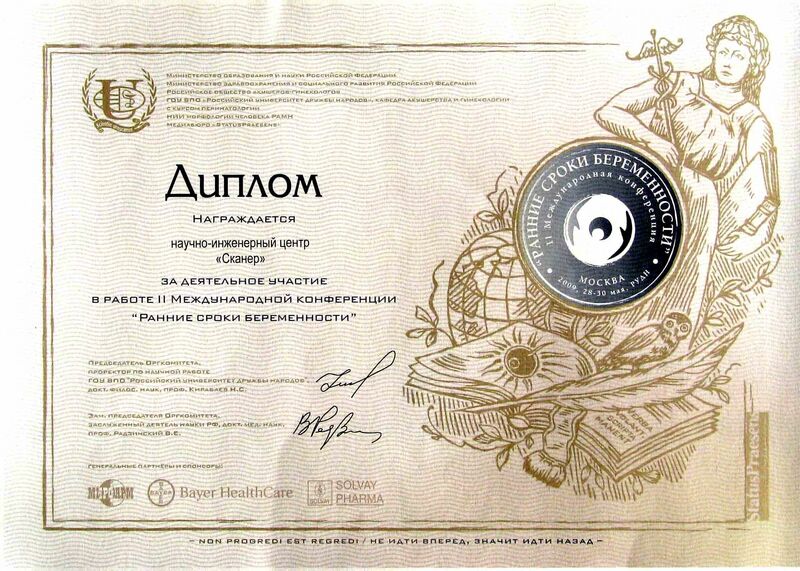 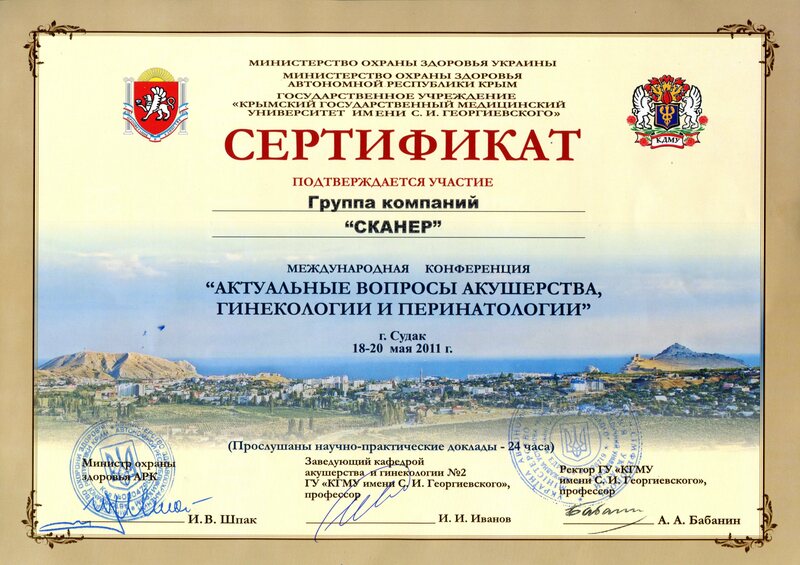 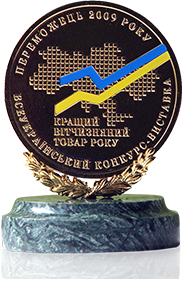 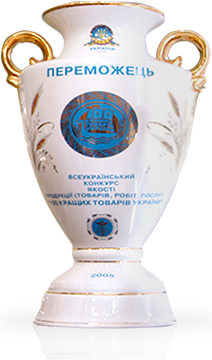 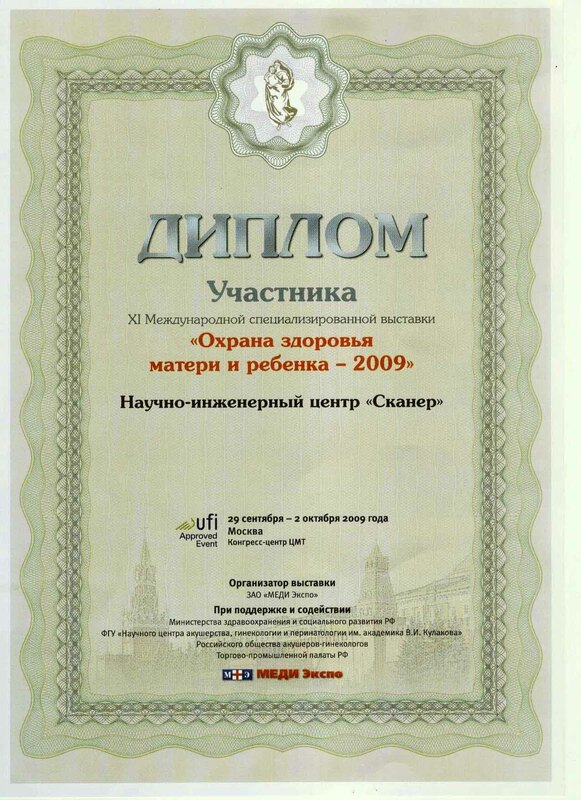 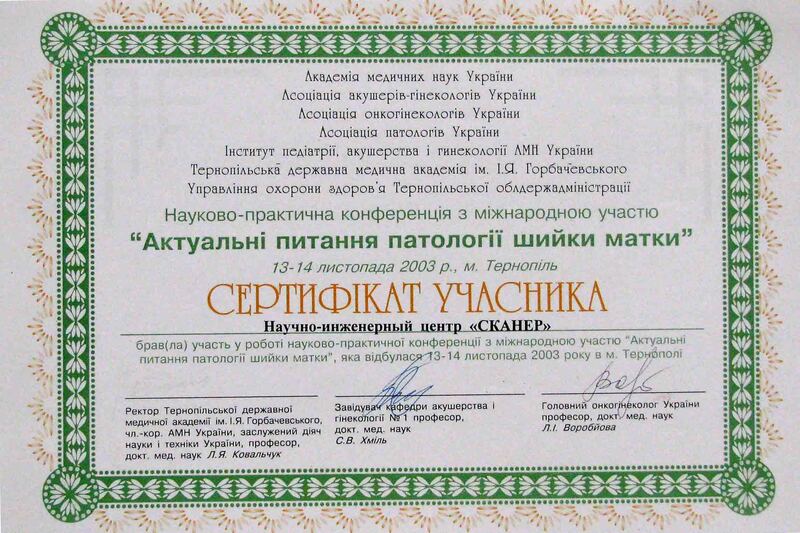 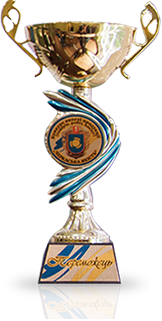 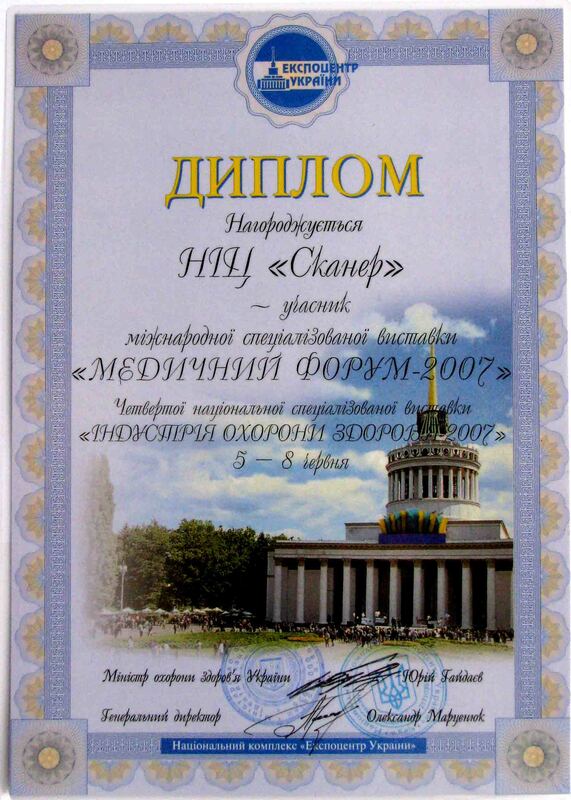 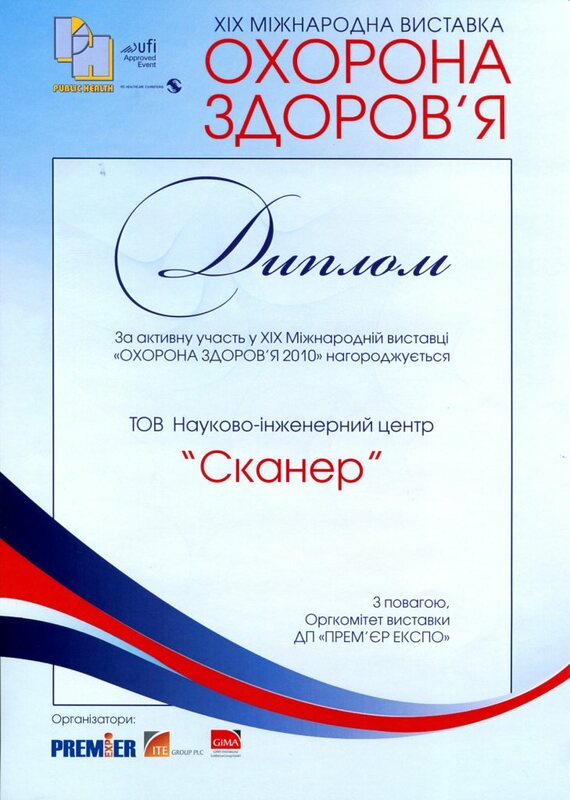 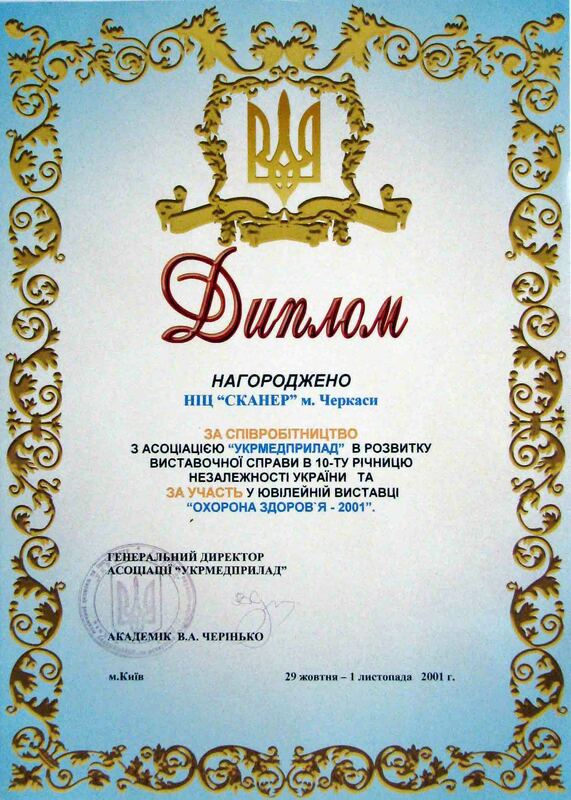 Microscope "CALIPSO" became the winner of the state of Ukrainian contest of quality "100 best goods of Ukraine"